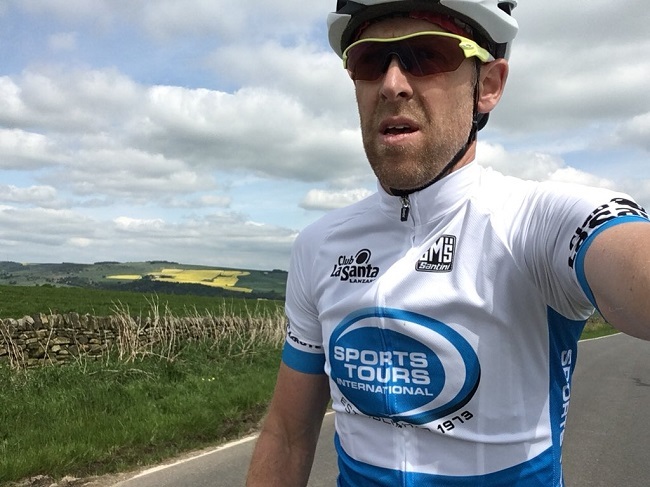 Bestselling author of the 100 Greatest Cycling Climbs, Simon Warren, has joined Europe’s leading sports tour operator Sports Tours International as its Cycling Ambassador for 2019. As an ambassador Simon will share his passion and knowledge for some of the most iconic climbs in the world through regular blogs, working with the Sports Tours International team to inspire others to head to the hills and mountains both at home and abroad. Simon will also work with Sports Tours International to provide his specialist insight on tour briefings, including the Etape du Tour and the Maratona dles Dolomites, and giving his top tips on many of the climbs across the world that feature in Sports Tours International’s exclusive range of tours. 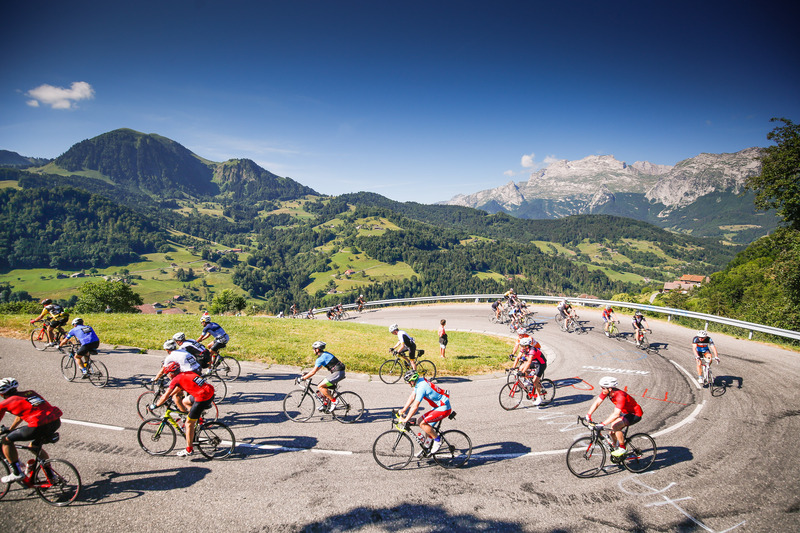 Celebrating 45 years in business and, with more than 100 cycling tours and holidays ranging from the Classics to the Grand Tours, Sports Tours International is firmly positioned as Europe’s cycling event tour operator of choice for cyclists all over the world. 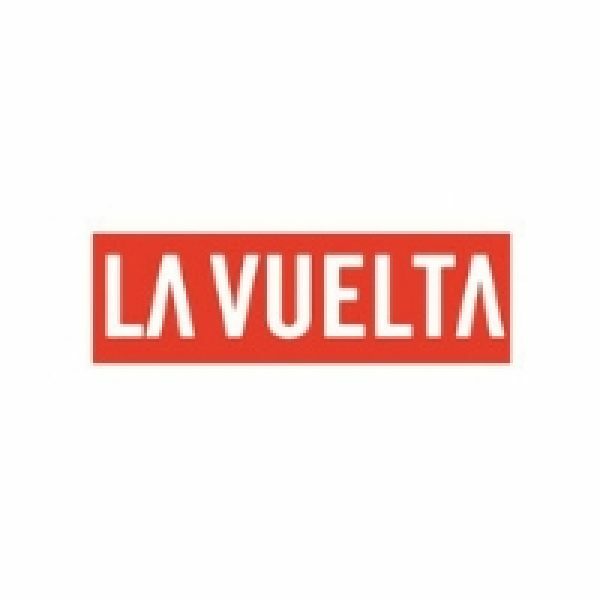 New tours for 2019 include the opportunity to ride with Simon when he hosts Sports Tour’s ‘Italian Autumn Classics Tour’ in October. 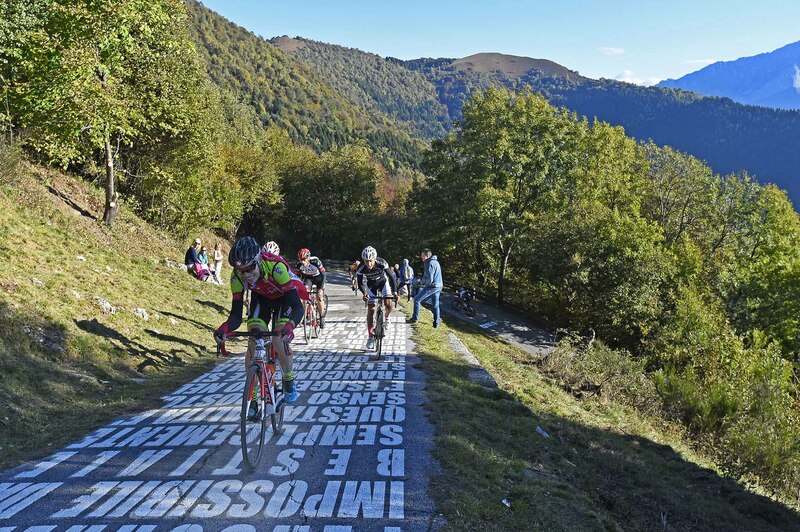 The tour offers customers the chance to re-enact Chris Froome’s amazing attack in the Giro on the Colle delle Finestre, enjoy a cross the finish line experience at the Milano-Torino, savour VIP hospitality at Gran Piemonte and Il Lombardia before riding the official Gran Fondo Il Lombardia.